turn up the heat. 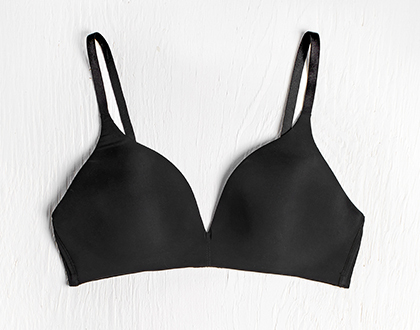 silky microfiber is oh-so-comfy, and lace cut-outs accentuate and flatter your curves. wear this bodysuit as a love letter to yourself, or for that special someone. model is wearing a size small teddy.